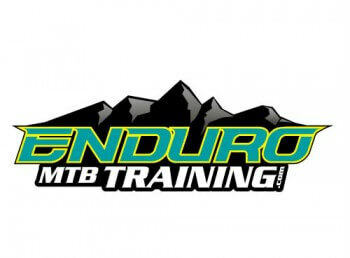 The Pacific Northwest is in every mountain biker’s dreams. It seeps into our subconscious from countless videos of riders ripping through loamy trails in pre-historic looking forests. The beautiful scenery is topped only by the fact that the majority of trails are built for riders, by riders, making the trails consistent with our desires. Eugene, Oregon is one of the best areas in the Pacific Northwest to start looking for an adventure. It’s close to the Deschutes and Willamette National Forest, and the Willamette National Forest is home to one of the greatest trails in the area – the McKenzie River Trail. 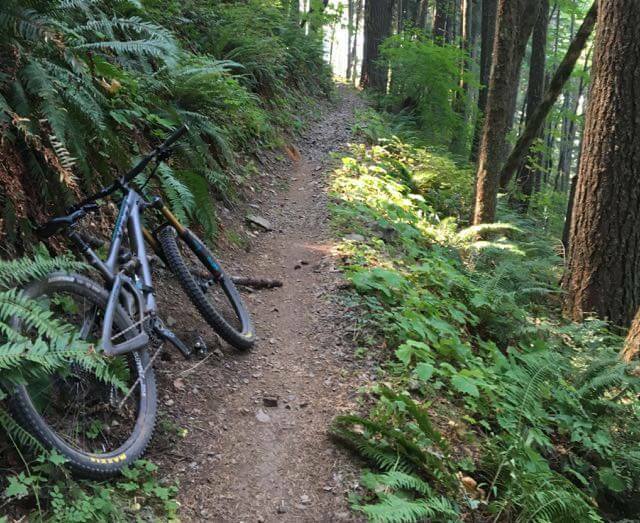 Come explore each section to learn about the best trails, lodging, rentals, and restaurants to explore during your mountain bike vacation in Eugene, OR. Eula Ridge is a short drive from Eugene, and even shorter if you’re camping at Fall Creek. It’s a tough climb up, but worth it when 3,000 feet of descending shoots you down the four-mile trail, through moss covered trees and loamy dirt. The Whypass system offers a handful of trails 40 minutes south of Eugene. They are fun, winding, and moderate for most riders. Be sure to thank the group, Disciples of Dirt, for their work in maintaining and advocating for these trails. 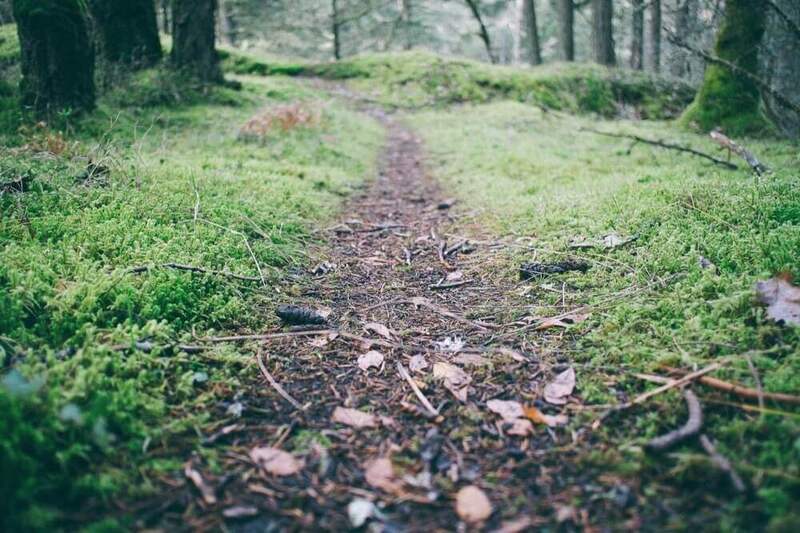 Just 45 minutes outside of Eugene, you’ll find the Alpine Trail – one of Oregon’s best-known trails. 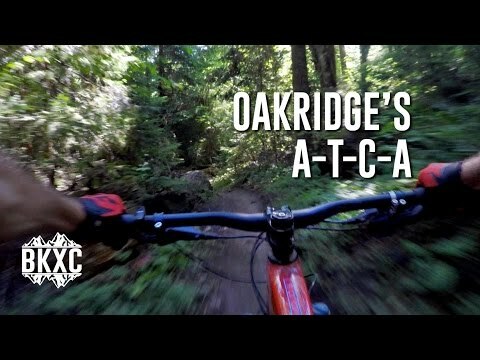 Located in Oakridge, this is one of our favorite intermediate trails in the country. Nothing too technical, just a smooth cruise with a handful of fast descents. Ridgeline is one of the closer trails to Eugene. Ride it as an out and back that’s roughly four miles, or link it with the Baldy trail and take the road back for a full loop back to the trailhead. Another amazing ride to do close to Fall Creek is the North Shore trail. Plan it around sunset for the beautiful, soft light that makes these types of rides so great. It’s eight miles one way, with 460 feet of elevation change, and too many views to talk about. Home2 Suites is your new home away from home in Eugene, Oregon. It’s an extended stay model of the Hilton with suites that offer living rooms and kitchenettes. They’re also pet-friendly if you bring your trail dog. The Best Western in town is a more affordable alternative to the suite life. The hotel still comes with a business center, breakfast room, and a pool for cooling off after a hot and sweaty ride. The Best Western New Oregon sits right off campus of the University of Oregon and is close to plenty of food options. The long wait is well worth it for BBQ lovers. We highly recommend stopping by for their pulled pork or brisket. Our go-to sit-down restaurant in Eugene. Marche is a delicious French bistro that serves unforgettable oysters and other farm-to-table dishes. Meals can be a bit expensive, but are definitely worth it. Eugene’s go-to restaurant for authentic Mexican food. Fish tacos and hand-made tortillas are just two of the many reasons to stop by. Regarded by locals as the best brewery in Eugene. Great beers, delicious food, and a large outdoor seating section to top it off. For IPA lovers, we highly recommend their Imperial Mistress. Another great brewery in Eugene to explore if you have time. Delicious food with a great atmosphere. They also offer pet-friendly seating. A great dive bar with a fun, old school vibe and a great happy hour special. Old Nick’s encourages people to bring their dogs, so definitely worth a visit for animal lovers. If you leave the bike at home, stop at Life Cycles to pick up a sweet Santa Cruz or Felt rental for the trip. It’s $65 to $80 a day for rentals, or score an even bigger discount by checking it out for the entire week. They also hold weekly group rides, if you want to meet some of the locals. Paul’s Bicycle Way of Life’s job is to empower you to have an unforgettable mountain biking experience in Eugene. They offer Trek rentals at $80 for the first day and $40 for every day after. They’ll also help you out by providing you with tools and accessories for the ride, and information on some of their favorite routes. Fall Creek caters to your more primitive side. What they lack in electricity and amenities is made up by large amount of trails in the area. Tent sites start at $19, and it’s still a close drive back to Eugene if you forgot supplies. Right along the McKenzie River is Armitage Park Campground and RV Park. Park your RV, or throw up a tent at a beautiful location with drinking water, showers, WIFI, and a laundry facility. See’s has been around a long time, and still offers the best, American made candy around. Pick up some chocolate, nuts, or whatever you’re craving off of Coburn Road in Eugene. Made in Oregon is proudly Oregonian with products that emphasize this, like marionberry jams and syrups, wines and smoked salmons, and plenty of the little Oregon shaped bumper stickers with the heart in them that we’re all familiar with. You can find them downtown off of High Street and 5th avenue. Cog Wild does it right. If you want to get the most out of your riding in Eugene, pick up a shuttle for something close with minimal climbing or hit them up for a full day adventure with guides, prepared meals, and most importantly, a post-ride beer.